OK, I'm 14 right now but i'm almost 15. I have never had any training, but i've wanted to become a professional ballet dancer since I was about 4 years old. I know that every site i've looked at has said im too old to be a professional, but I still want to try. My mom finally got a job and is trying to catch up on bills and everything. It's just my Mom, Brother, and I. She said that in a few months (which is probably 3-5 months) I could start taking classes and ive found a good school called America's Ballet School in Tampa FL. By the time I could take the classes i'll be 15 and I know you might say that i'm too old to have a career in dance, and if you say that i'm too old I will still try (not meaning to sound or be disrespectful). But my question is what should i do right now before i take classes, if anything? I already stretch every day atleast 3 times a day. Should i be strenching more or doing anything else besides sit-ups and push-ups? Thank you for taking time to answer this :). admire this determination. Instead, I will help you try to achieve your goals and do all I can to give you the best advice. It sounds like you have an organised plan ahead of you and every dancer needs to start somewhere. Even if you just get passed the first step of taking ballet classes, this is already an accomplishment. You never know what you can achieve until you try. What you are doing sounds great, but it would be even better if you could start pilates or yoga. This type of exercise, especially pilates, is perfect for ballet dancers to keep their muscles toned and strengthen the core stability. 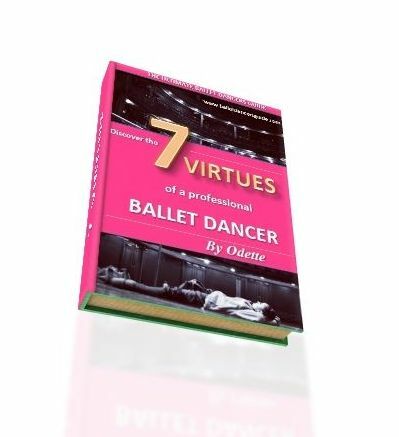 I have suggested some good DVDs on my ballet videos page which will come into great use to you. However, to really get the full benefit of pilates you have to do the exercises correctly with the right technique. So unless you are able to go to any pilates classes, then really listen to what the instructor is saying on the DVD to do it right. I would also watch videos online of great ballerinas, performances or companies to inspire you. 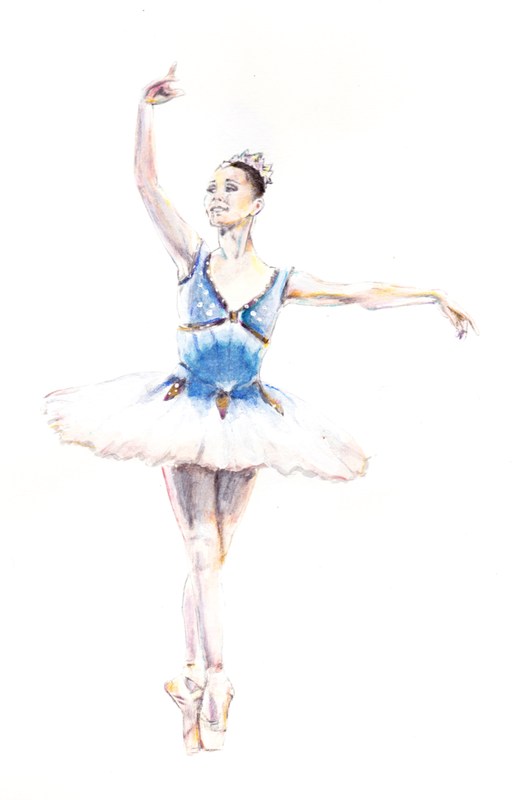 Take a look on youtube at dancers like Tamara Rojo, Polina Seminova, Misty Copeland. You can learn from these ballerinas and see what you want to achieve. You can educate yourself on dance and learn about the technique or methods to give yourself a head start before you begin. Trust me, an intelligent dancer makes a great dancer as well as a talented one.